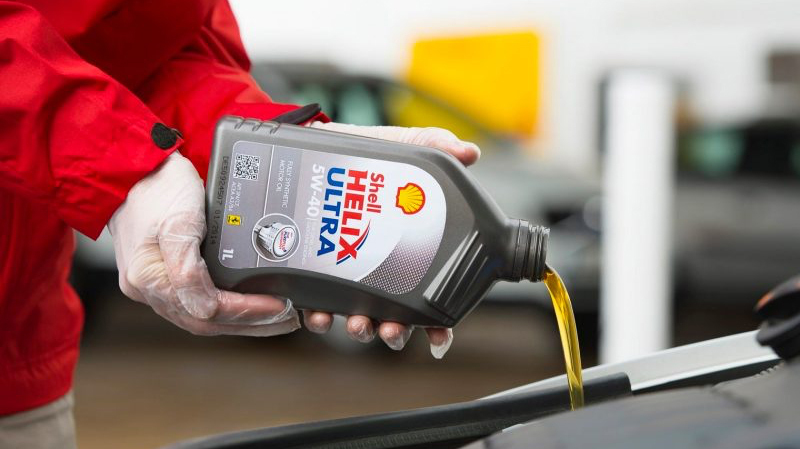 We have invested heavily into our HGV friendly forecourt with Adblue facilities. 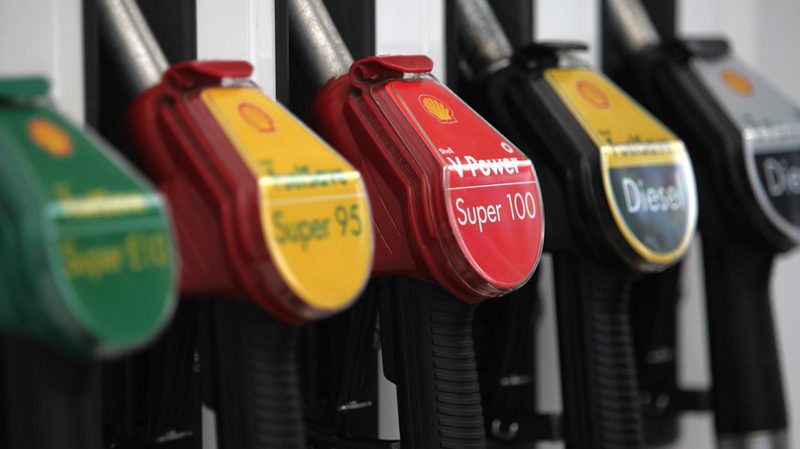 We stock all grades of Shell Quality Fuels and Red Diesel. 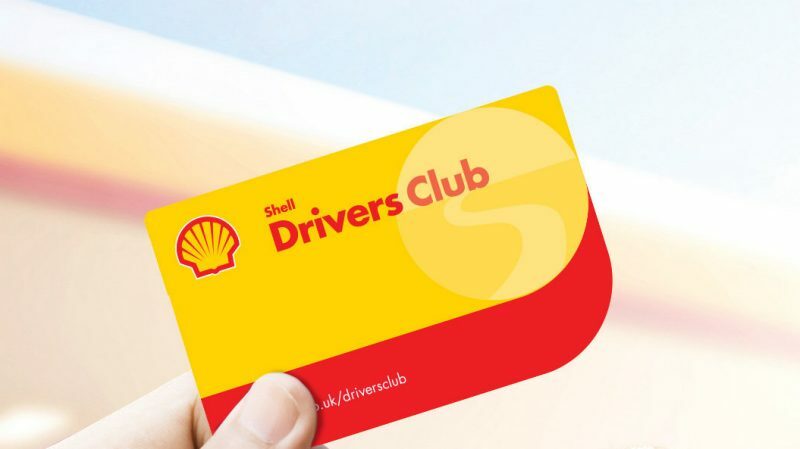 Shell has always played a leading role in the development of high quality fuels. Here at The Laurels we stock a large range of oils for all applications.